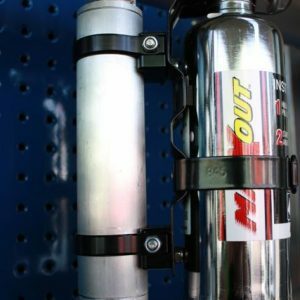 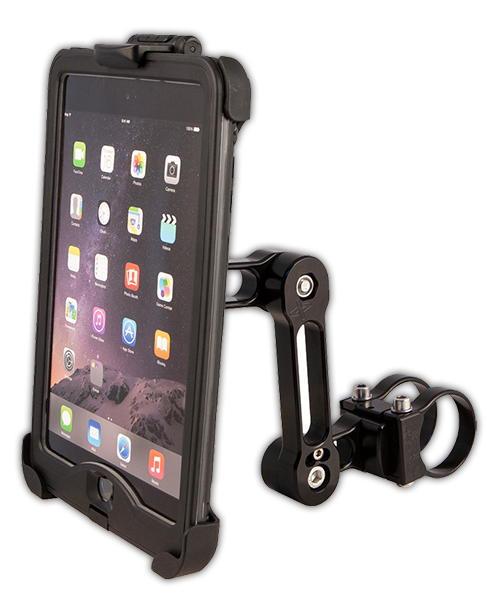 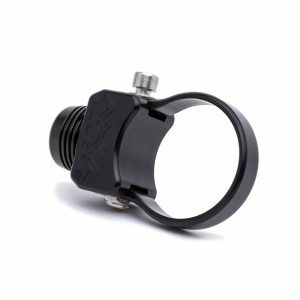 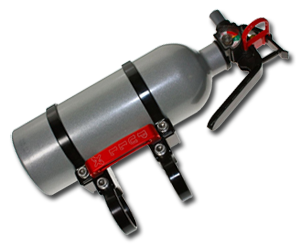 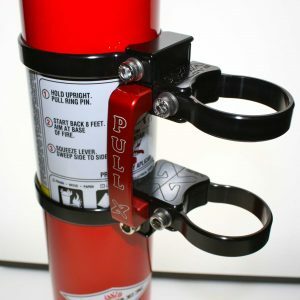 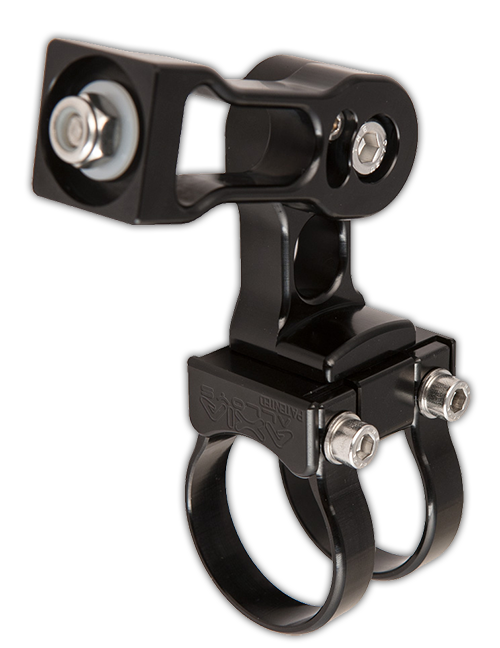 This innovative mounting system allows you to attach all of our accessories to any diameter tubing. 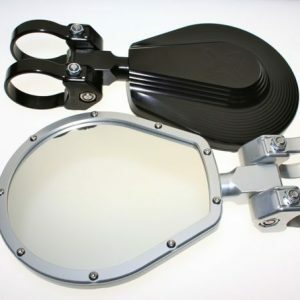 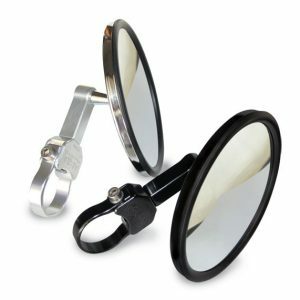 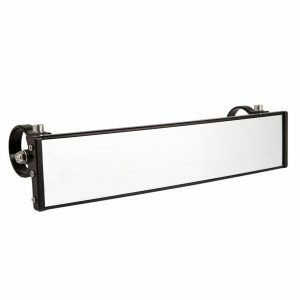 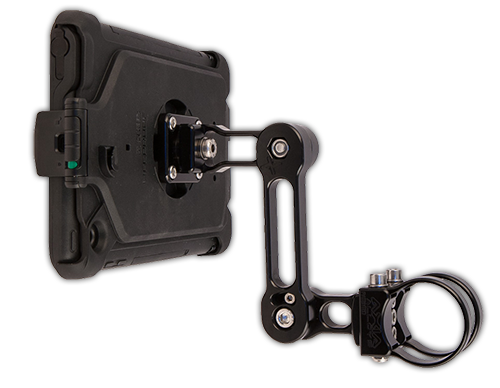 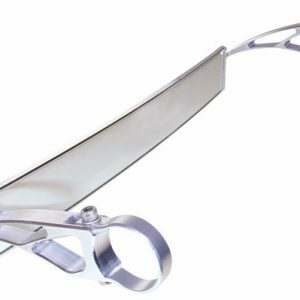 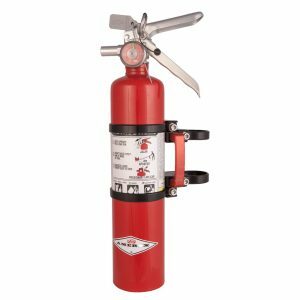 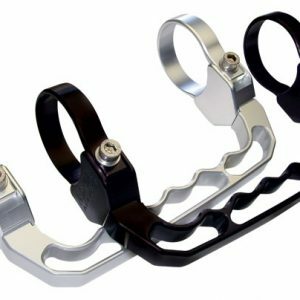 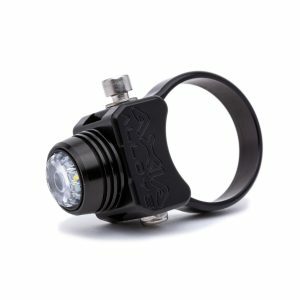 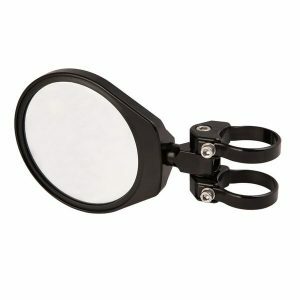 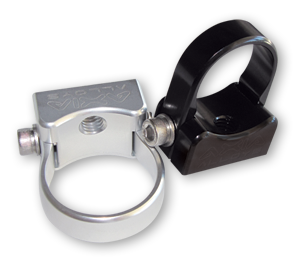 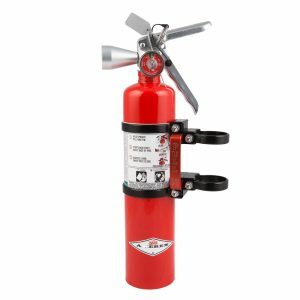 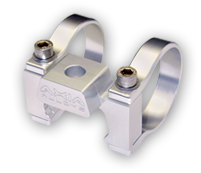 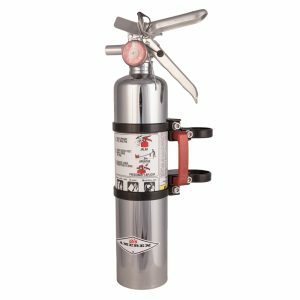 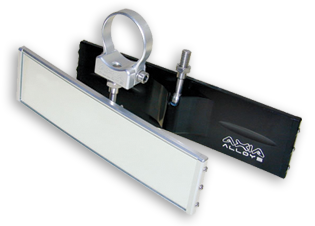 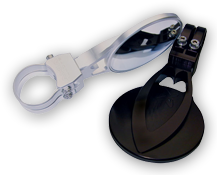 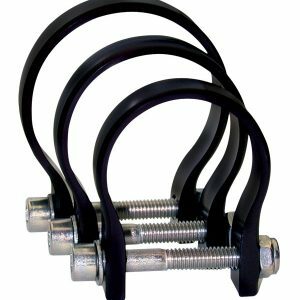 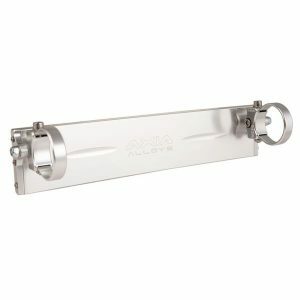 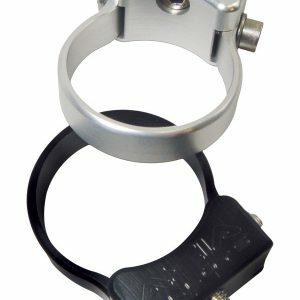 At the core of this system are the light and powerful modular strap clamps that have an extremely low profile around the mounting bar for clearance under roofs, windshields, and other accessories. 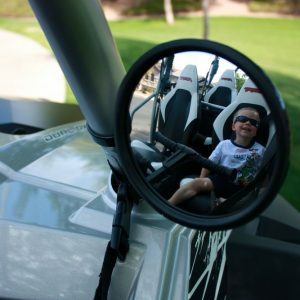 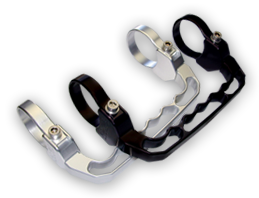 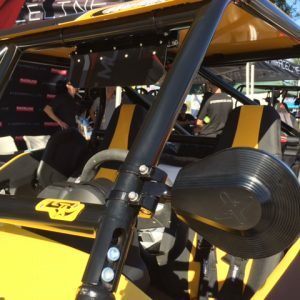 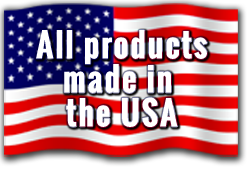 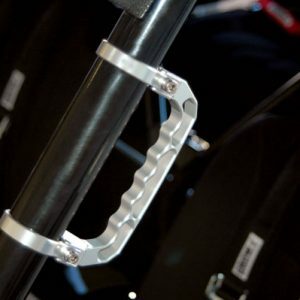 We have what we call Profile Cage Clamps that fit the Polaris Ranger/General, CanAm Defender and Maverick Trails. 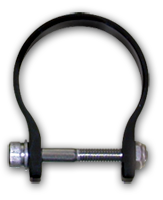 Because these can not pivot on a round cage we have both inward facing clamps and outward facing. 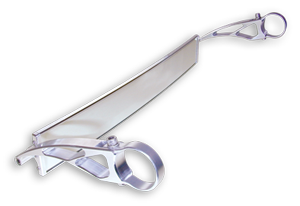 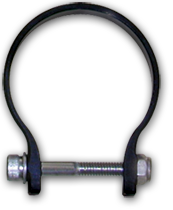 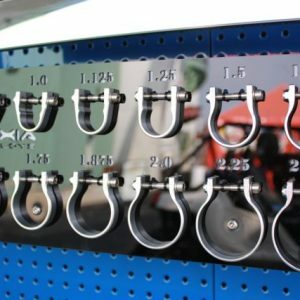 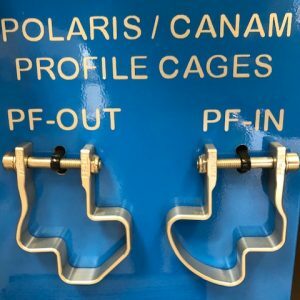 If the clamp is available for your product it will be listed in the clamp size options as “PF-IN” for inward facing clamps or “PF-OUT” for outward facing clamps. 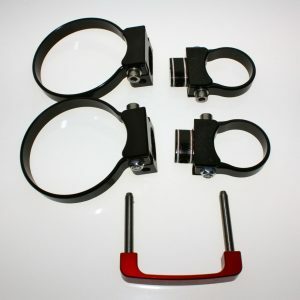 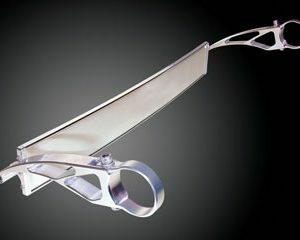 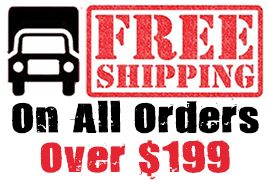 These are the same price as our strap clamps.